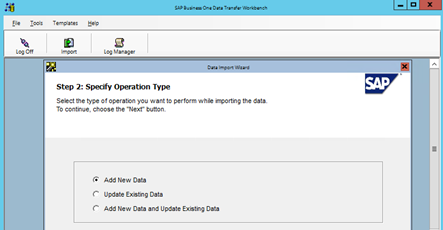 During this operation we’ll use two tools; SAP Business One 9.2 and Data Transfer Workbench (DTW). 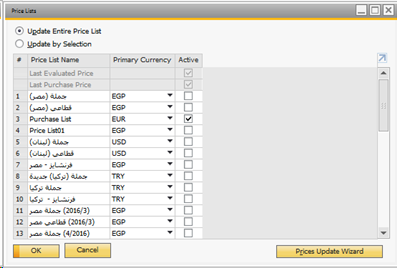 After click on “Price Lists” a new window will show up includes all existed price lists in SAP Business One. Each one of these Price Lists has a number that arranges it during the series, which we’ll use later in the Data Transfer Workbench (DTW). By clicking on any existed row, then choose “Add new row” we can add blank Price List. 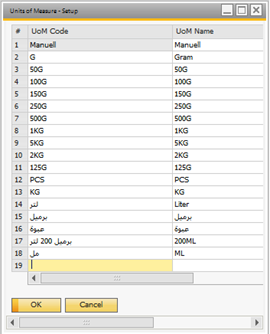 Additional to the numbers and sorting of the Price Lists, we have also symbols and numbers for the Units of Measurements (UoM). 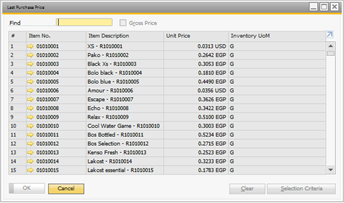 Now we got all required information about the objects number in SAP (Price Lists – Units of Measurements). 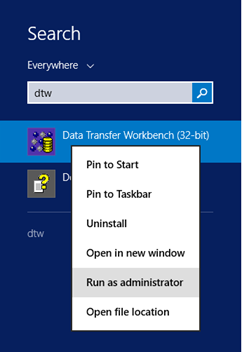 Let’s dig in more details about the Data Transfer Workbench (DTW). Banking, Business Partners, Inventory, … for now, what we’re interested in that; the Inventory Module and its templates. We’ll open the ITM1 – Items_Prices template, that the one which we’ll work on. A: Item Code, which means sorting the products ascending or descending in a specific arrange. B: Line Number, sorting every single item in a specific sort in case of there are frequencies. C: Price List, the number of Price List inside of SAP B1 as we saw before. D: UomEntry, the symbol of the item, which we saw it in SAP B1, Setup > Inventory > Units of Measurements. E: Price, the unit price for each item. F: Currency, the currency of the prices for each item. G: AutoUpdate, Auto Update choice if we want to let the item be updated automatically. (tNO recommended). 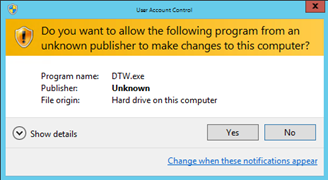 Now, we’re ready to forward to run the Data Transfer Workbench (DTW) just as an administrator on your work machine. Note: you have to close the SAP Business One before begin with this process. User Code and Password of the SAP Business One for which database we want to work on. 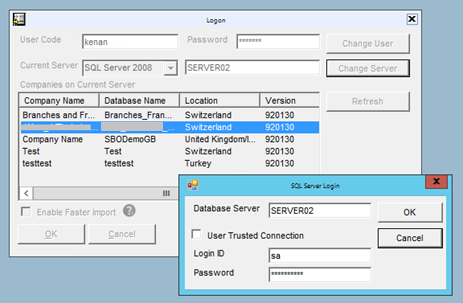 Login ID and Password for the Database (you have to use the “SA” credentials). Choose which database you want to work on. For our case we have to choose the second one Master Data, which we’ll move afterward to Items Master Data. 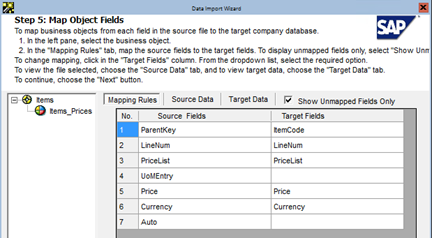 Select the type of operation you want to perform while importing the data. Add New Data and Update Existing. In our case, we’ll choose the second one; Update Existing Data. 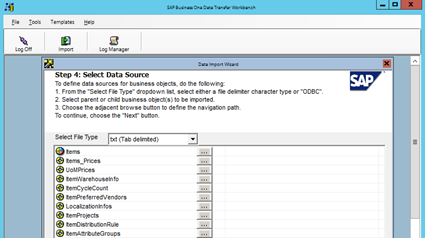 Select a business object that you want to import. We’ll choose from Inventory > Item Master Data. 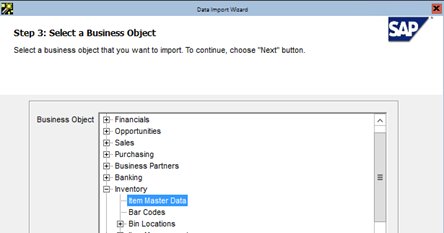 Define data sources for business objects, through click on the three dots, we’ll put our previous TXT file in action. 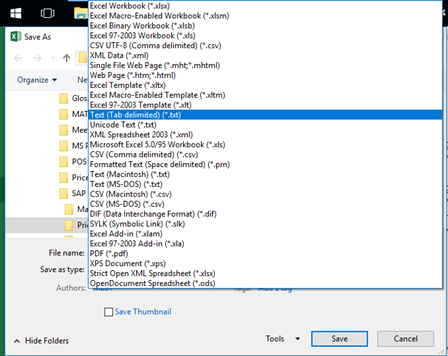 When click on “…” a new window will show up in File Explorer let us choose which file we want to import. In this step, DTW shows us if our TXT file matched with the standard template that’s stored in the SAP Business One, clarifying each column. Ignore a custom number of errors. After finishing the importing process successfully, a new window will show up says that The Process has been completed successfully. 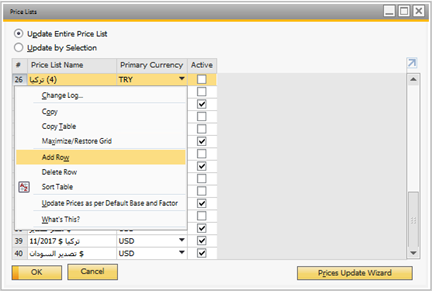 Now to get the result from what we’ve done, let’s open SAP Business One, and move to the Price Lists from Modules > Inventory > Price Lists > Price Lists, and we can see now the price list has been updated successfully with the new figures.